Manhattan font: directly from the Best movie by Woody Allen, the original font for all lovers. Manhattan (1979), The life of a divorced television writer dating a teenage girl is further complicated when he falls in love with his best friend's mistress. 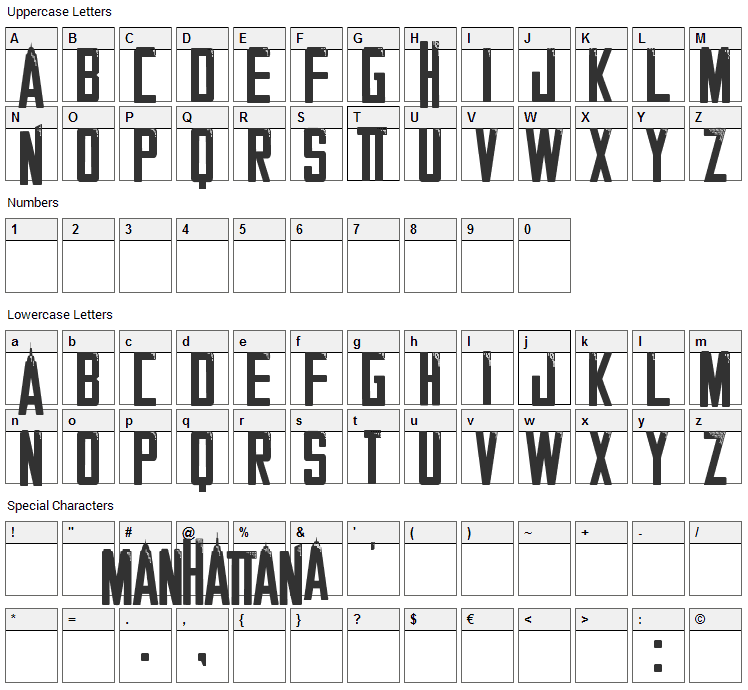 Manhattan font contains 59 defined characters and 43 unique glyphs. 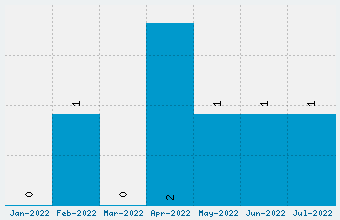 The font contains characters from the following unicode character ranges: Basic Latin (62). Manhattan is a fancy, decorative font designed by Alphabet & Type. The font is licensed as Free for personal use. You can download and use the font free for personal projects. For commercial projects please refer to the license file in the package or contact the designer directly from alphabetype.it. 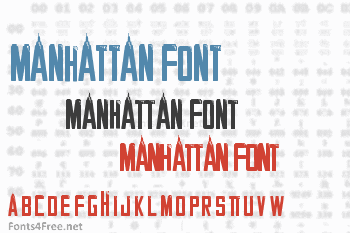 Manhattan font has been rated 5.0 out of 5 points. A total of 1 votes cast and 0 users reviewed the font.